Apple's latest rendition of iOS delivers big in a few important performance metrics, while also giving iPhone owners a handful of delightful new features. Siri is more talkative and helpful than ever, while transit maps aid in navigating through select cities. Hundreds of other little features fill in gaps across the platform. iOS 9 isn't a huge leap forward, but it represents enough progress to make the operating system upgrade a compelling one. Here is Phone Scoop's in-depth look at iOS 9.
iOS 9, available for the iPhone 4s, 5, 5s, 5c, 6, and 6 Plus, picks up where iOS 8 left off last year. 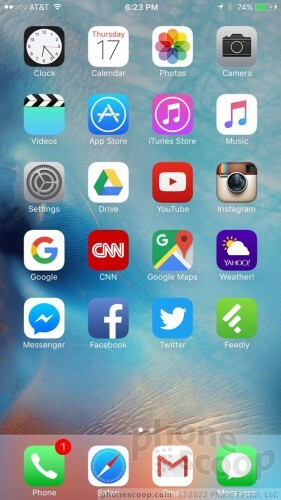 It's not a complete overhaul of Apple's mobile operating system (that was iOS 7). Instead, iOS 9 streamlines the platform significantly while also adding a fair number of new, powerful features. It should appeal to people with iPhones old and new alike for many reasons. Here are our thoughts on the latest operating system from Apple. There's hardly anything new to report here. iOS has had the same look and feel since 2013's release of iOS 7. Apple has left the design more or less alone in iOS 9. The one notable change is that of the font. Apple has changed the default font in iOS to the "San Francisco" font first seen on the Apple Watch. It's most obvious in the system settings, but even then I bet the majority of people won't notice. It's a not a dramatic shift. 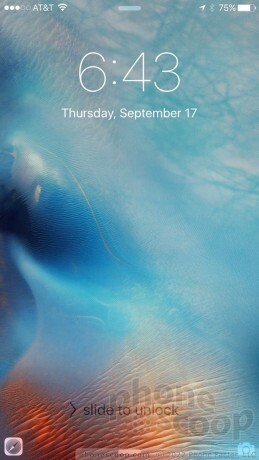 iOS 9 is attractive and modern. The design doesn't get in the way of usability; in fact, it enhances the operating system's ease-of-use. Not everyone may like the look of iOS 9, but it is a simpler platform to use than Android or Windows Phone, without sacrificing power. iPhone owners will soon be able to unlock and start their Volkswagen using Siri commands. Volkswagen of America today said it is bringing Siri support to its VW Car-Net mobile app.